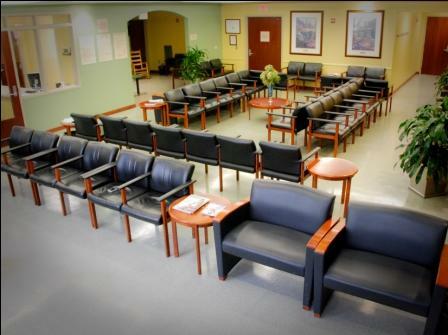 Welcome to the Baptist-Physicians’ Surgery Center, where we strive to provide our patients with quality health care in a warm and caring environment. Our focus on patient and physician satisfaction has enabled us to assemble some of the finest physicians, nurses and staff in the region. From the moment your procedure is scheduled with us, we are working to provide you with a positive outpatient experience. Please take a moment to look through the rest of this Web site, where you will find information about what to expect, what you will need to bring with you, and directions to our facility. You may also contact us with any questions regarding your visit. We hope that your visit with us is comfortable and exceeds your expectations.